Pixellu SmartAlbums is able to filter images by Adobe Lightroom and Adobe Bridge star ratings and labels, as described in this video. 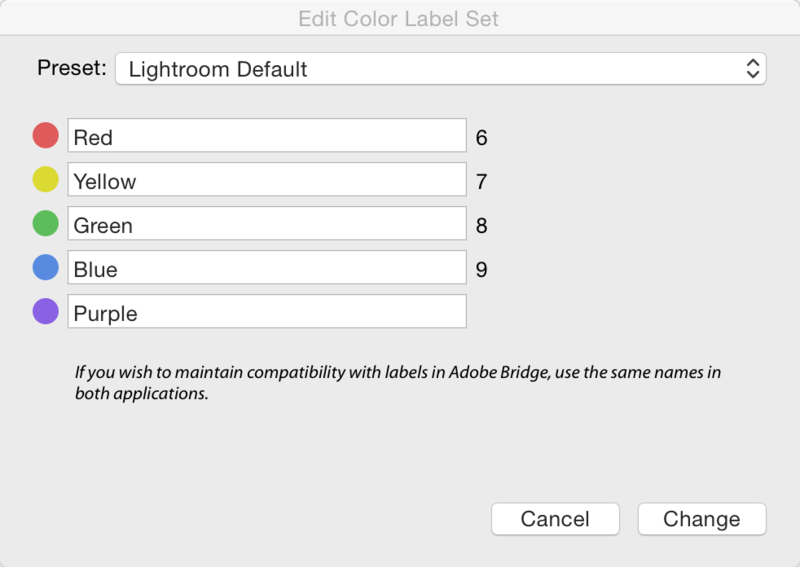 If you are using Lightroom or Bridge in a language other than English, or if you renamed the names of your color labels, SmartAlbums will not be able to recognize the labels. As soon as you have renamed your color labels, please re-import your images into your SmartAlbums 2 project.